The Gypsy Owl Art Co.: Live on YouTube! I finally got my YouTube channel going and one of my videos up! Yay! 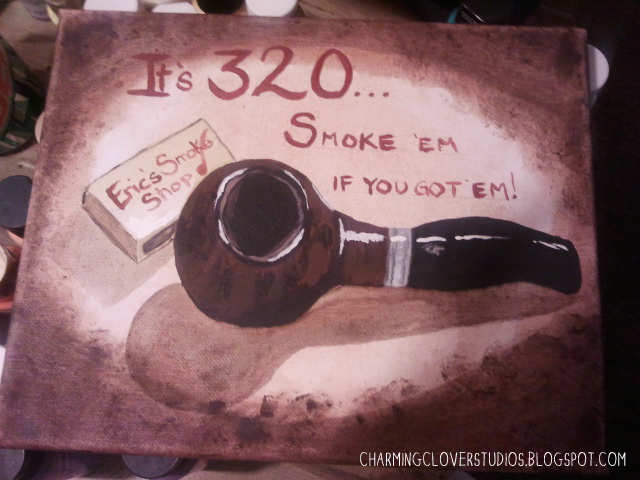 It is a Speed Painting of a Savinelli 320 Pipe that I painted as a prize for a YouTube contest. I'll be putting up more videos soon and of course, I'll start actually recording when I paint again.